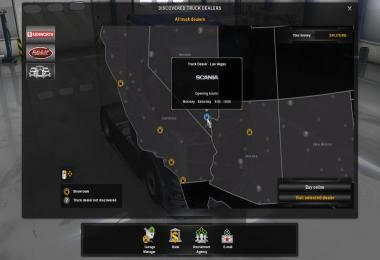 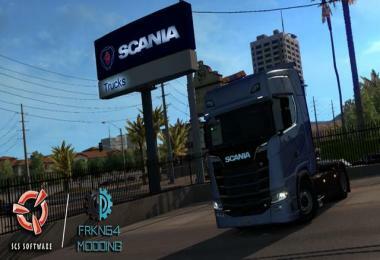 - The Scania signboard added again to the dealers for those who use this mod without the European Truck Dealers mod. 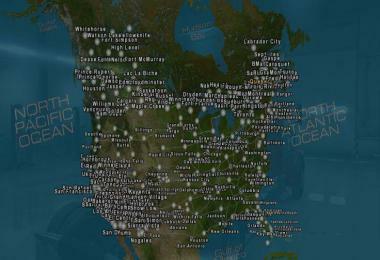 - Removed unused automat files. 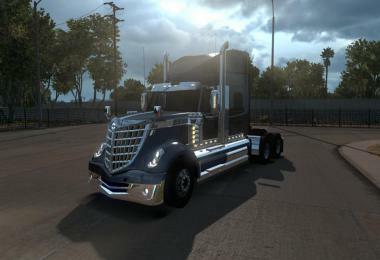 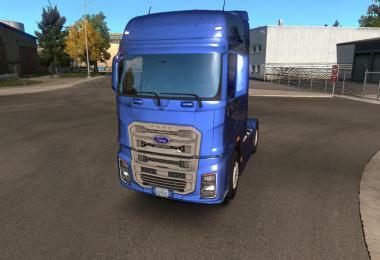 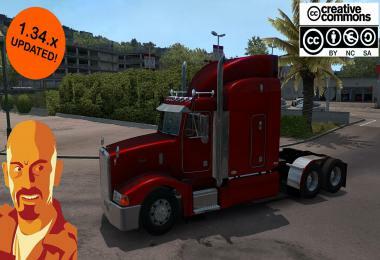 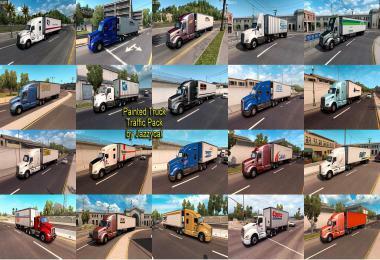 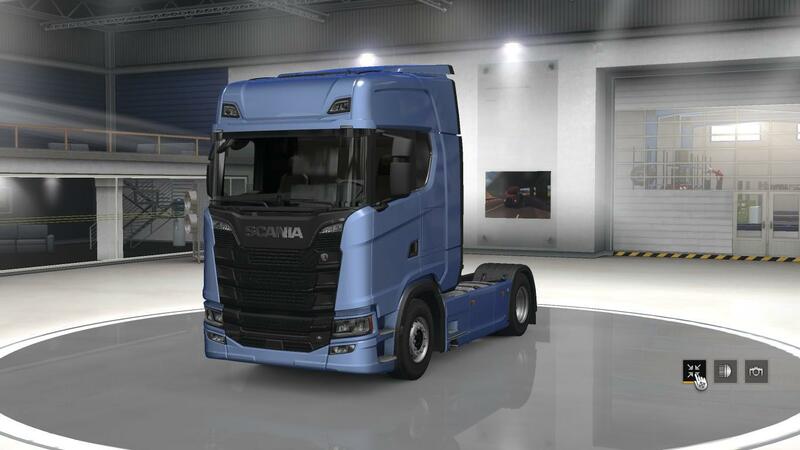 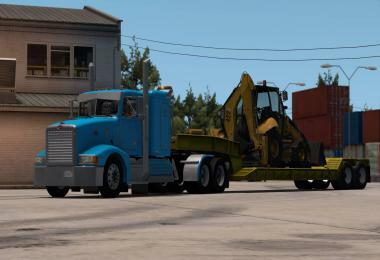 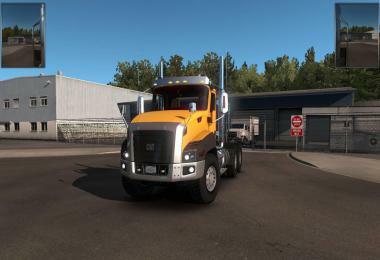 This mod adds Scania trucks(from ETS 2) to ATS. 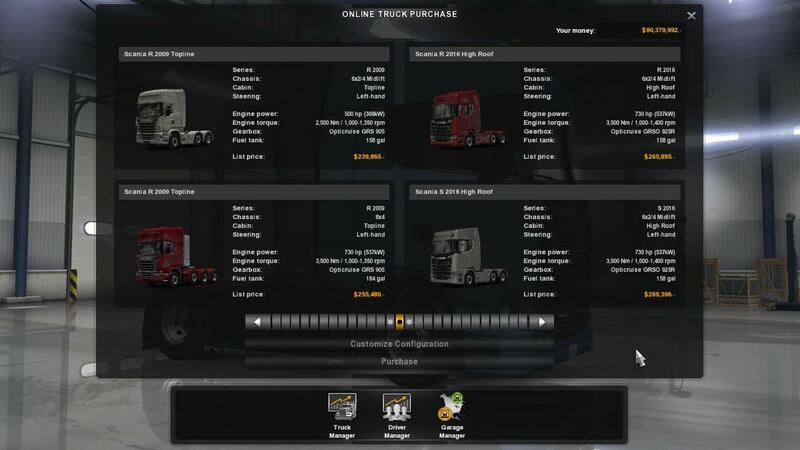 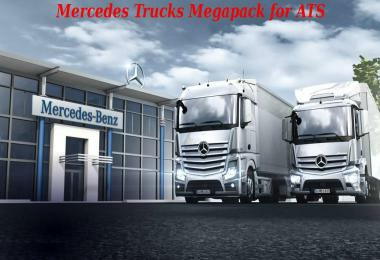 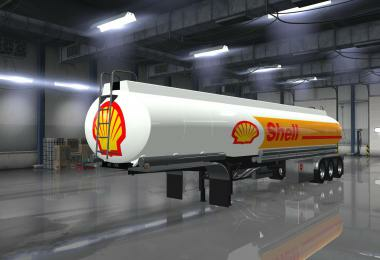 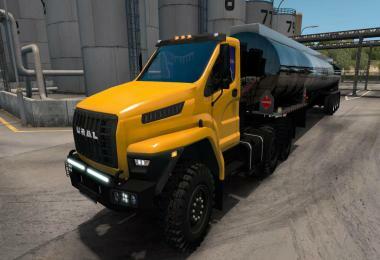 You have to activate European Truck Dealers mod to buy these trucks from the dealer. After you activate it, you can find the trucks at dealers in San Francisco, Tucson, Las Vegas or Farmington(New Mexico). 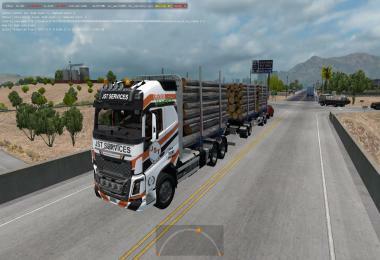 - Scania R 2009 , Scania Streamline, Scania R 2016 and Scania S 2016 models available in the mod. 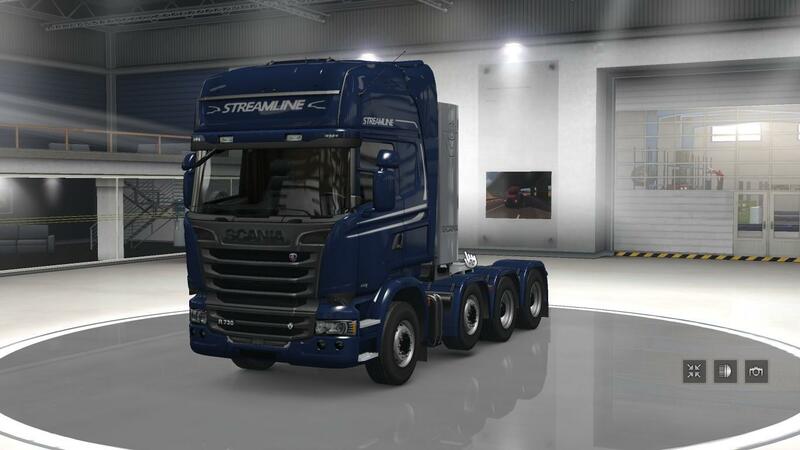 - Completely converted from ETS 2 without errors.